When most people think of former MLS players owning a soccer club, they think of David Beckham and his Miami MLS project. While Beckham’s group has yet to build a stadium or play a match, former Columbus Crew striker Knox Cameron has helped create a club that has been a success from day one. Cameron is a big name when it comes to soccer in Michigan. He had an illustrious career at the University of Michigan, played for the likes of Detroit City FC, and is now one of the co-owners behind AFC Ann Arbor. Cameron’s success at Michigan led him to be selected in the fourth round (44th overall) of the2005 MLS SuperDraft. He would score four goals in 30 matches for the Crew from 2005-2006. For Cameron, playing in MLS was a very special experience, something he wouldn’t forget. “Playing in Major League Soccer was a dream come true. It was a very rewarding experience to play against some of the best players in the country and competing at such a high level. I had a lot of fun moments in Columbus, but a couple do stand out above the rest. As you may know, I grew up in New York City and as a rookie, I had the opportunity to start against the then MetroStars in front of a lot of friends and family at the Meadowlands. It was very special to have a lot of the people who were influential in getting me to that point there to watch me play. Cameron was highly regarded by Crew supporters and he clearly enjoyed his time in Columbus. He was welcomed with open arms in a city that embraced the beautiful game from the very beginning of MLS. “Playing in Columbus was an incredible experience. Outside of the Blue Jackets, there isn’t another professional team in town, so you do feel very special. The fans are great and they embraced me during my time there, even though I attended the University of Michigan. After leaving the Crew, Cameron looked at a life outside of soccer, but it didn’t take long from him to return in a big way. “When I stepped away from the game after being released by the Crew, I took my career completely away from soccer to a corporate career and had no intentions of returning. As time passed, the love for the game returned and I was anxious to give back in some capacity. Cameron’s journey back into the game saw him become a fan favorite with Detroit City, where he scored eight goals in two seasons. Playing for DCFC was a special time for the Kingston, Jamaica native. Ann Arbor is just one piece of the soccer hotbed that is growing in Michigan. The NPSL calls the region one of its biggest strongholds with six teams in the Wolverine State, almost comprising an entire conference on its own. AFC Ann Arbor already has the support of their community thanks to sponsors like the Bank of Ann Arbor, Audi of Ann Arbor, Wickfield Properties, Absopure, Mission Management, Arbor Brewing Company, Big George’s, and the United Dairy Industry of Michigan. With a legion of supporters, a well-known coaching staff, and loads of talented players, the team is poised to get a strong start on their 2016 campaign. Cameron admitted that moving to the NPSL was an easy decision. According to Cameron, becoming involved with AFC Ann Arbor was an equally easy decision. 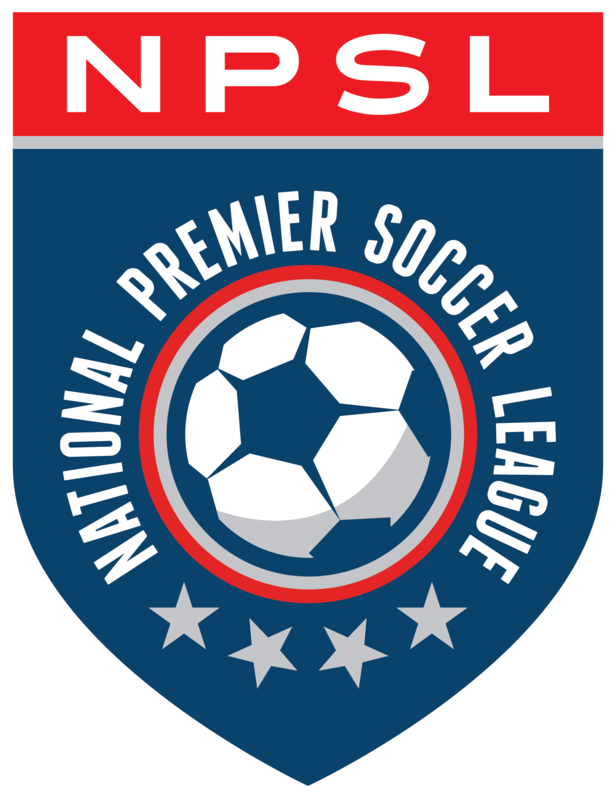 Cameron and others have high expectations for their inaugural NPSL season, one that will be very exciting and full of rivalries and exciting matchups.